Few feelings excite in the digital age like seeing a previously net-shy label dumping their discography onto a site. 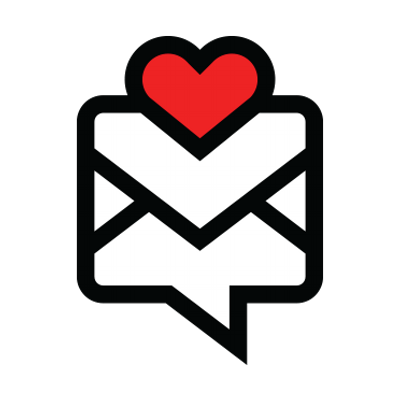 So was the case this week with Passion Records, which took to Bandcamp to share a handful of releases from artists who have put out music through them. 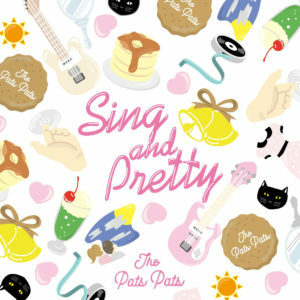 Among the albums uploaded was The Pats Pats’ Sing And Pretty, a charming and fun rock album originally out this past March — that is now easier to get for most people out there. The duo’s latest finds them trying out a lot of styles — the title track kicks off the album with a sweet acoustic-guitar-guided number, but on the next number “AnoLuck” a keyboard joins the drums and guitar to up the energy up. From there, The Pats Pats try out ’60s girl group pacing (“Sugar Summer”), accordion-powered ska-lite (“3 Code”) and lots of chugging indie-pop (such as on “Handspinner,” which is, yep, about fidget spinners). Get it here, or listen below.